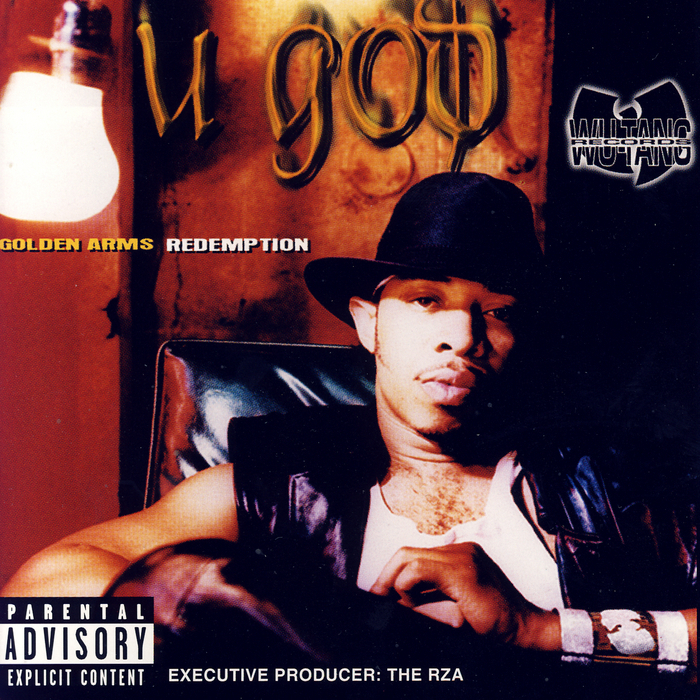 Golden Arms Redemption este albumul de debut solo al lui U-God de la Wu-Tang Clan și a fost lansat în data de 19 octombrie 1999, prin Priority Records & Wu-Tang Records. "Glide" contains additional vocals by Drey Wit Da Y and E. Rashad. "Enter U-God" samples dialogue from the film Kid with the Golden Arm and contains a sample of "I Will Survive" by Gloria Gaynor. "Bizarre" contains a sample of "Far Cry" by Marvin Gaye. "Hungry" contains a sample of Fish Ain't Bitin'" by Lamont Dozier. "Night the City Cried" contains a sample of "Boogieman" by The Crystal Mansion.